Many companies today use a third-party provider for the services in the SEO sector, as we mentioned in our previous article. It helps them cut costs in the long run and get the job done in a given timeframe by people who are experts in their field. In this article we will go through a few critical tasks you should complete before you outsource SEO services externally. We will also look at why outsourcing to the Philippines is a great option for digital marketing businesses. If your business already has some experience with SEO, then you’re probably familiar with the previous strategies that were employed. If not, this is the time to learn. Were/are these strategies helpful? Have you seen some measurable progress in traffic since they were implemented? No? Then maybe it’s time to change your approach. On the other hand, maybe some things you’re doing are working out pretty well. That’s still great to know – when you outsource, the company can build on this. Your potential outsource SEO service candidate may have a beautiful website or good reviews online. However, it is important to make inquiries about their past work and whether the clients were satisfied. References are a first-hand information on the service you need. What’s great about it is that they’re only an email or a phone call away. How do you know an SEO campaign has been successful? How long does it take for you to give me measurable results regarding your work? Do you look beyond SEO and make sure your actions don’t affect my marketing campaigns badly? After you set up the campaign, what will you do month-to-month? 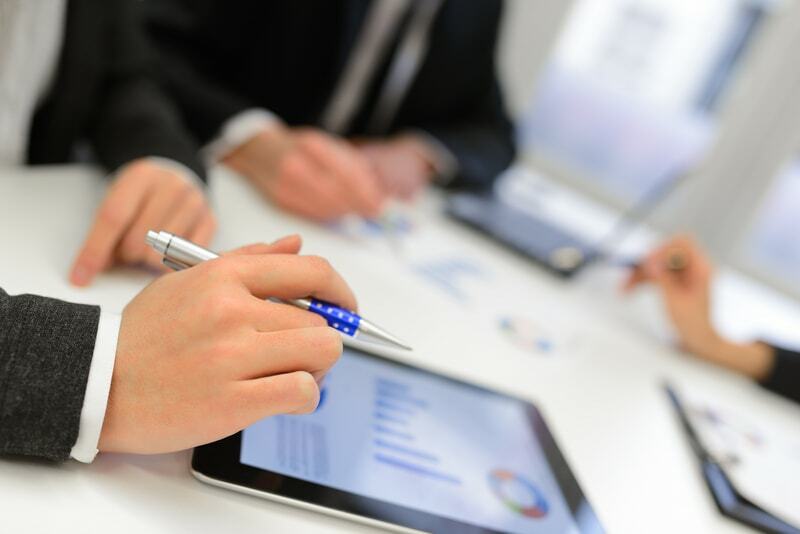 Are monthly reports a part of your SEO plan? Once you know what they offer and at what prices, you should decide which of the possible companies is best for outsourcing SEO services. SEO may be the only thing certain businesses specialise in, but that is not a guarantee for top rankings. In fact, if the SEO company claims they will get you in the top 3 in the SERPs in a few weeks, they’re most likely unprofessional. The truth of the matter is that SEO is a very complex field with ever-changing rules and algorithms to look out for. So, if someone makes promises to improve your rankings in a short notice, it’s wise to hire somebody else. Also, lower your expectations. SEO takes time and dedication. It won’t happen overnight. Only patience and hard work bring results. Lastly, your outsourced SEO experts are everywhere. You only have to make an effort to find them. For Companies: The Best Place to Hire Outsourcing Experts? 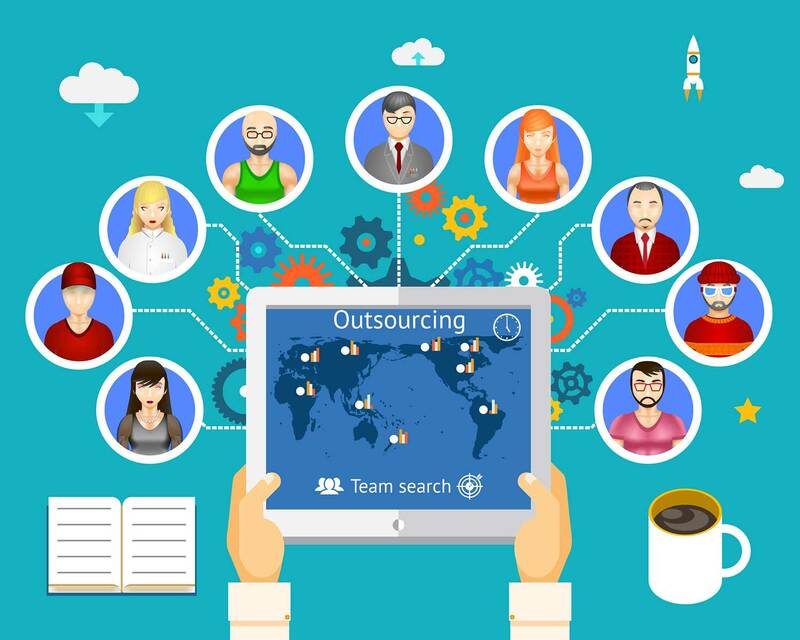 In short, digital marketing companies are recognising the power of outsourcing. But the biggest question for companies arises: Where’s the best place to hire outsourcing SEO experts? Our own experience tells us to not underestimate the potential of younger tech generation in SE Asia. Outsourcing SEO to the Philippines has been booming. Outsourcing to the Philippines means gathering young, educated people who can offer high-quality digital marketing service to the clients. There are a few steps you must take to have the best outcome with the outsource SEO services you choose. They can benefit your business in the long run if you know how your campaigns work and if you hire a professional whom you’re not afraid to pose questions.